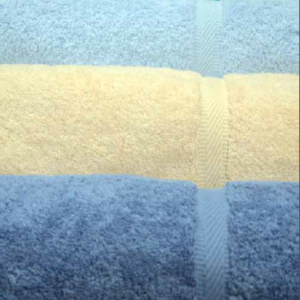 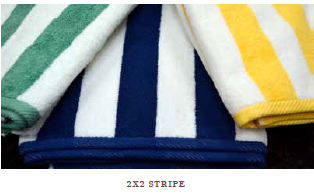 Our Upscale Oxford Viceroy Bath Mat have a Jacquard Checker Board design with a Dobby Twill Hem. 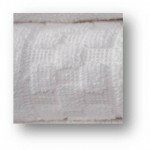 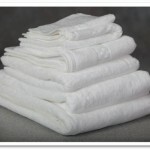 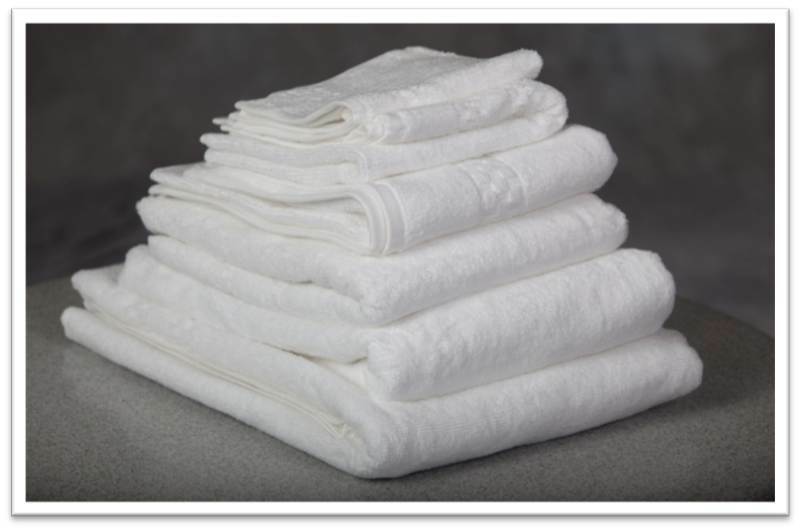 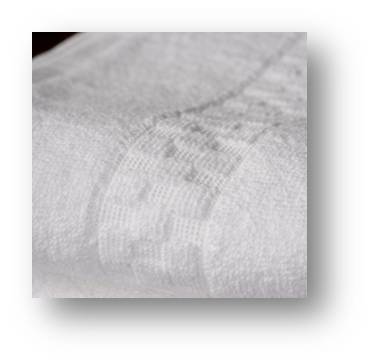 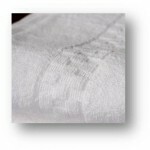 All cotton 2 ply yarns, for ultimate border design definition, quality, softness and longevity. 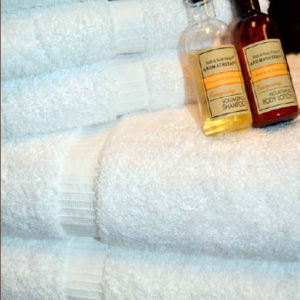 Enjoy the luxury of our Oxford Viceroy Bath Mat without paying the price. 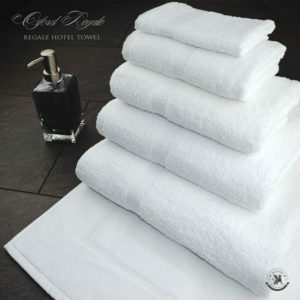 Perfect for the Hospitality Industry or home use.